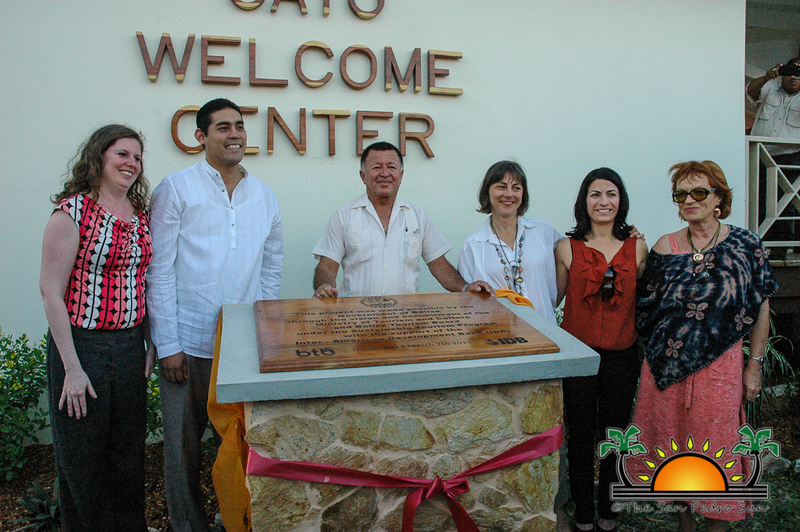 The Cayo District now boasts a brand new Welcome Center situated in San Ignacio Town. 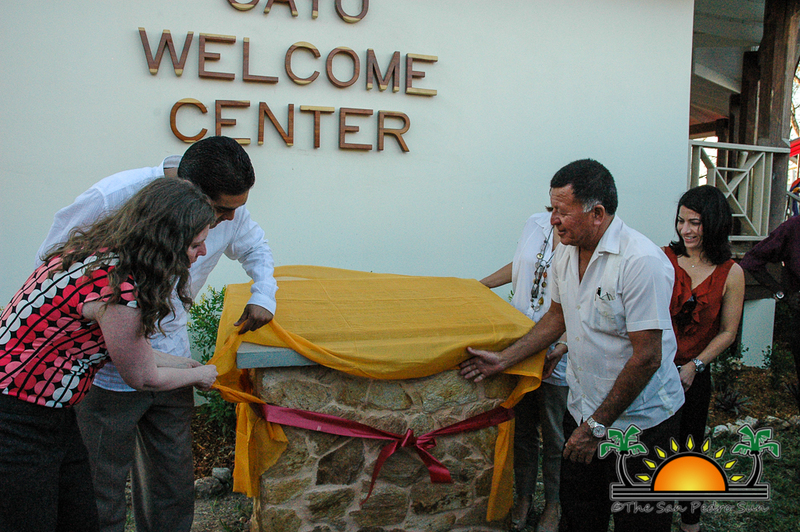 Constructed as part of the Belize Sustainable Tourism Project (STP), the new facility was inaugurated on Thursday March 7th at a total cost of $4.3 million dollars; $3 million was through a loan while the remainder was the price tagged to the property by the local municipality. 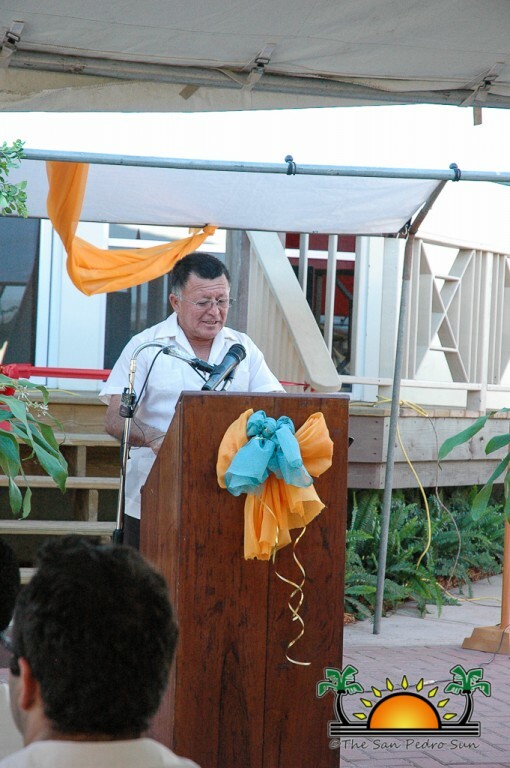 At hand to inaugurate the building were several dignitaries, including the Minister of Tourism and Culture Manuel Heredia Jr. and Mayor of the twin towns of Santa Elena and San Ignacio, John August. 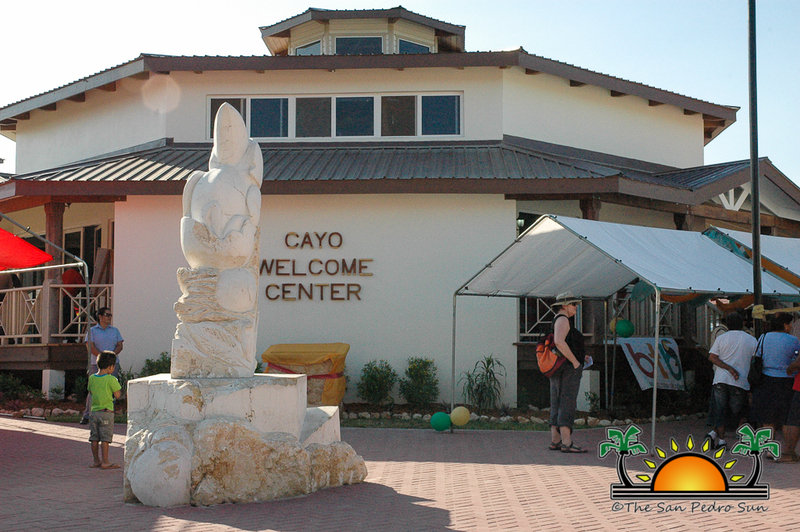 The Cayo Welcome Center is located in downtown, along Savannah and Burns avenues and lies in the historic Cahal Pech - once a large Maya city. 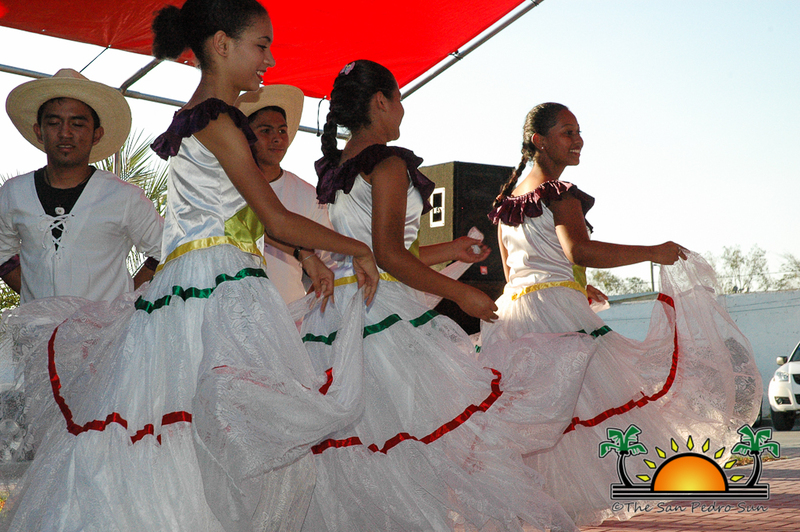 According to Mayor August, the facility will support the economy of the twin towns of San Ignacio and Santa Elena, and even the entire district. 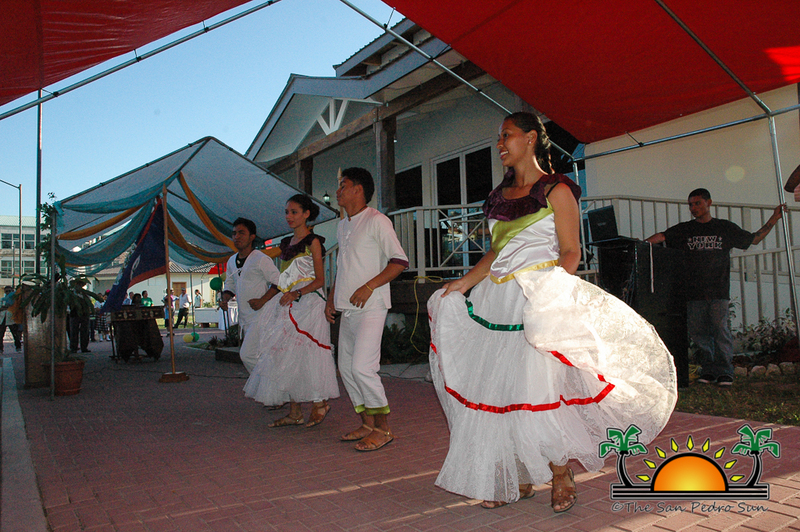 “The Cayo Welcome Centre will not only display the ancient and rich culture of our area from time to time, but will become a place for showing the cultural products, artifacts, artistic craftsmanship and drawings of the artists of this area. 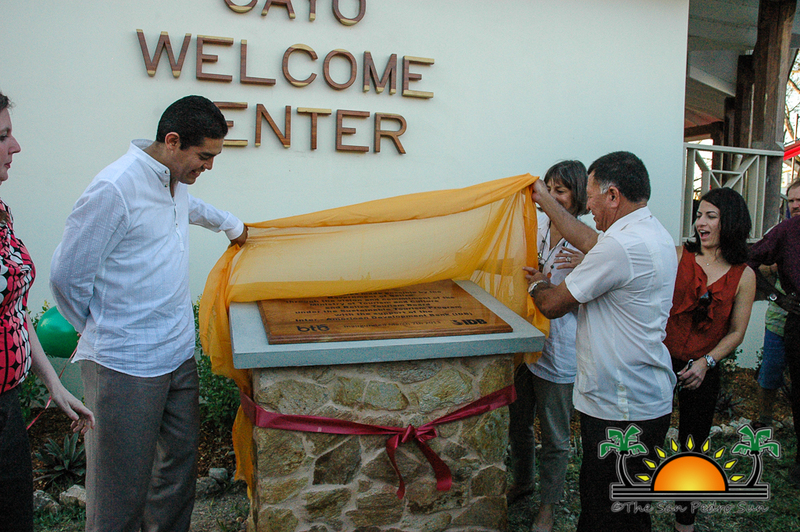 Through this centre, visitors will also have a clearer understanding of our values, of our traditions and of the cultural and natural resources of the Cayo district. 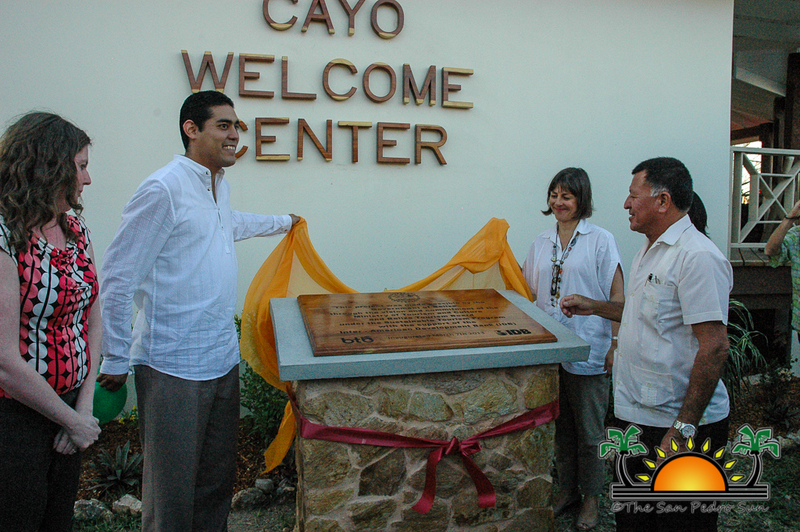 Furthermore this centre will become the tourist information centre that plays a significant role in providing factual information to our national, local and international tourists about security, safety and services of the various tourism sites as well as providing advice related to the development of tourism in the Cayo district now and in the future. 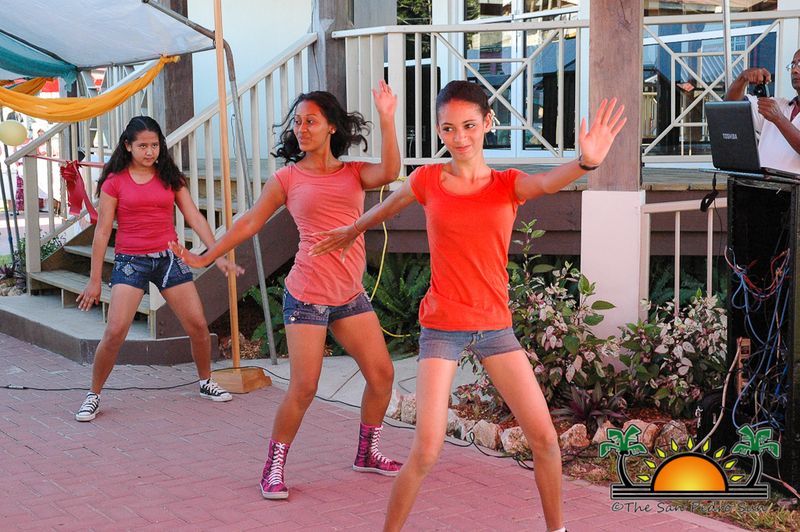 It will play a major role in promoting the tourism sector of the entire district,” said Mayor August. 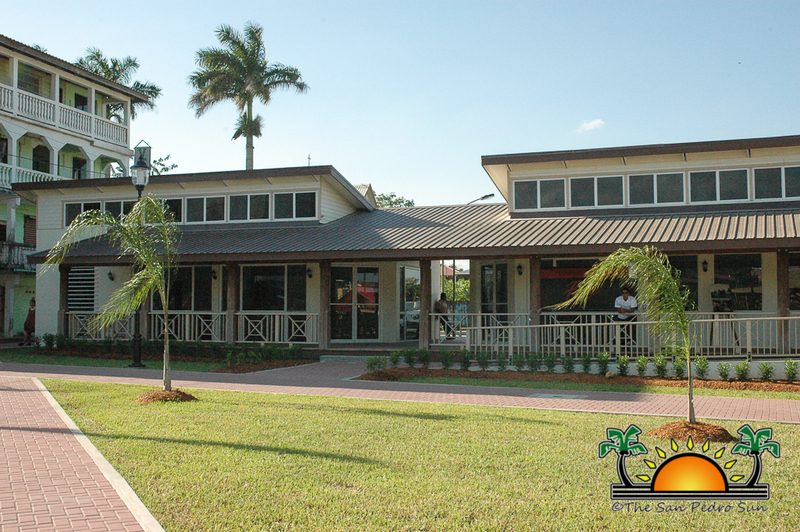 The $3 million dollar contribution towards the building of the welcome center came from the Government of Belize through a larger loan from the Inter-American Development Bank (IDB) as part of the STP. 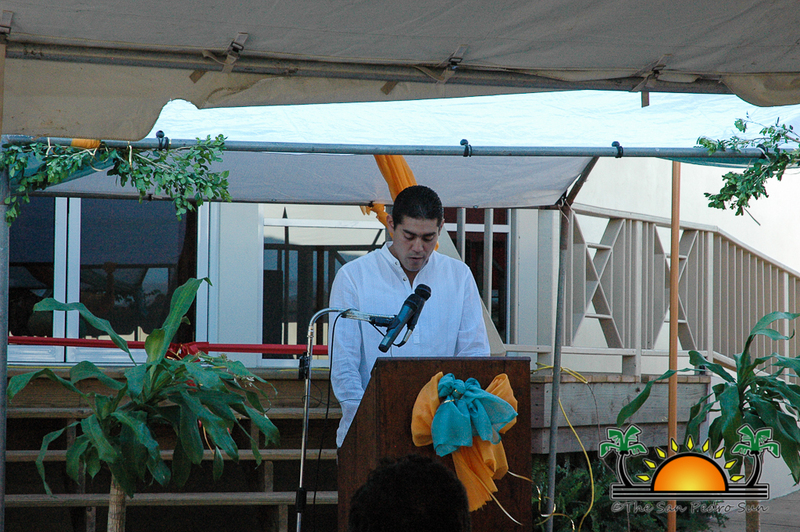 Mayor August explained that the San Ignacio/Santa Elena Town Council provided the land which has a market value of over $1.3 million. 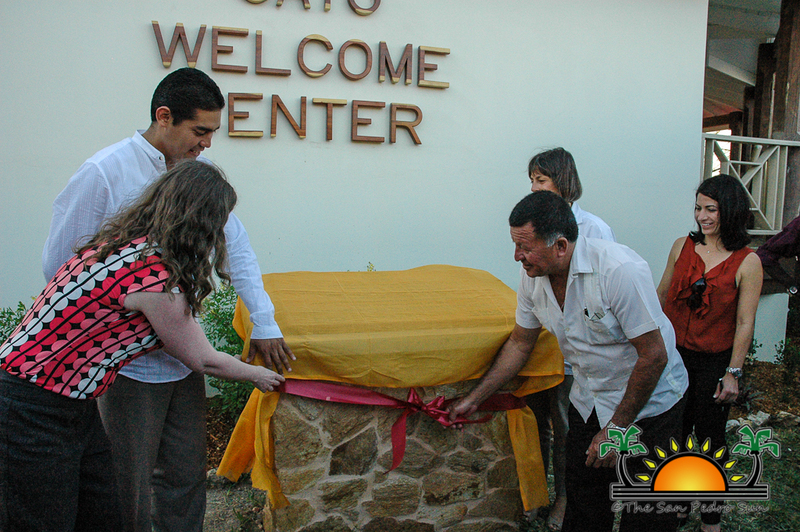 “The Cayo Welcome Center will improve the esthetic of the town. 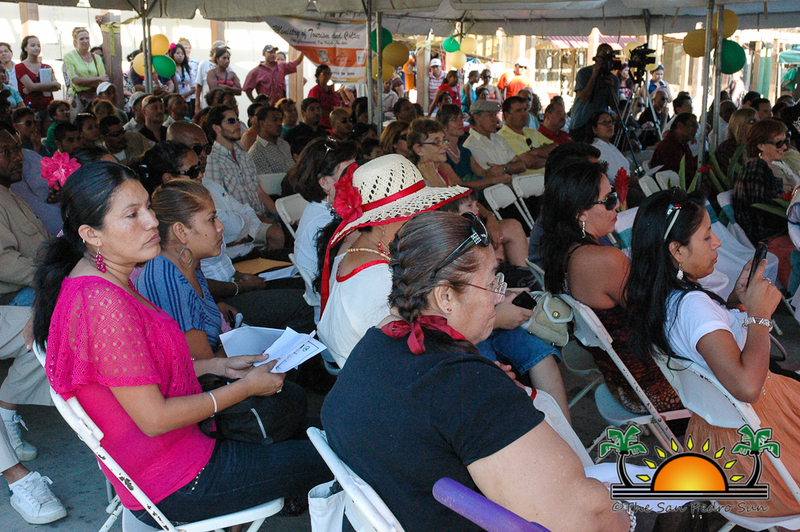 We have been doing other major works as it relates to the streets in the main downtown area. 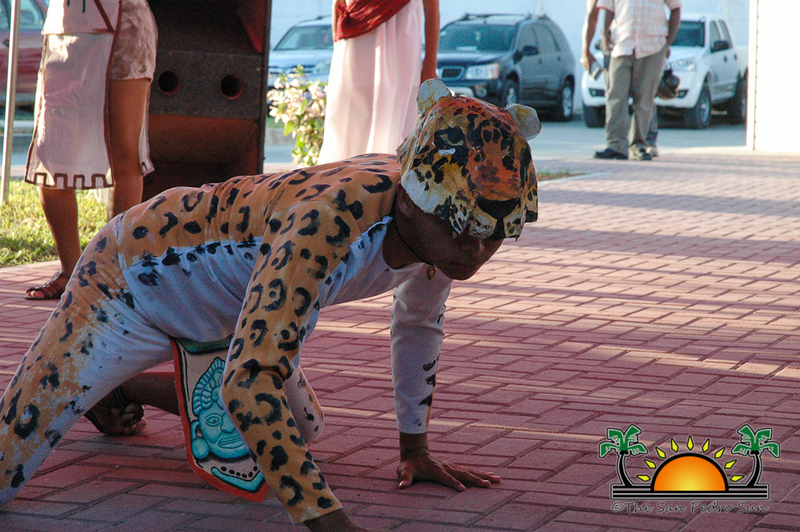 When our tourists come into our community, they will be able to feel warmly welcomed and can appreciate the cleanliness of this municipality and district,” added August. 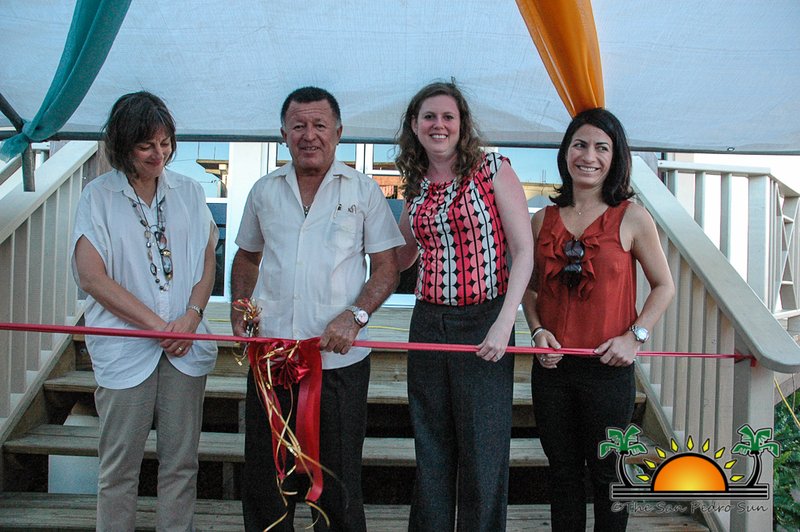 Cutting the ribbon along with Frampton and August was the Hon. 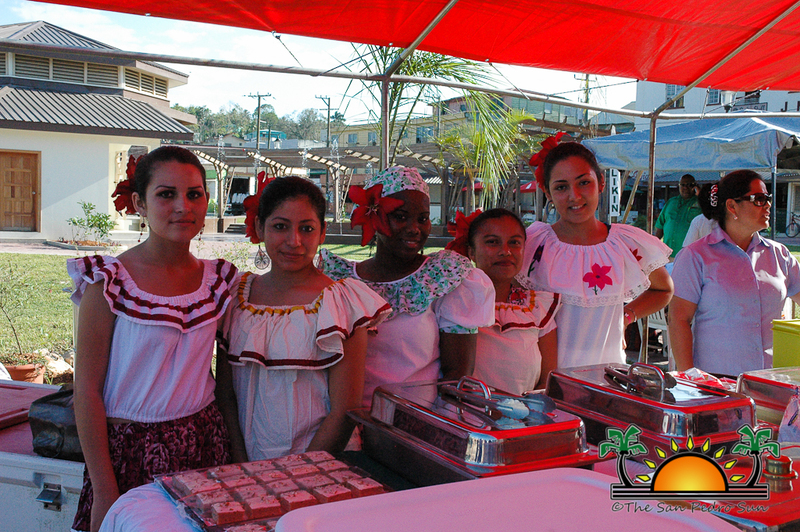 Heredia. 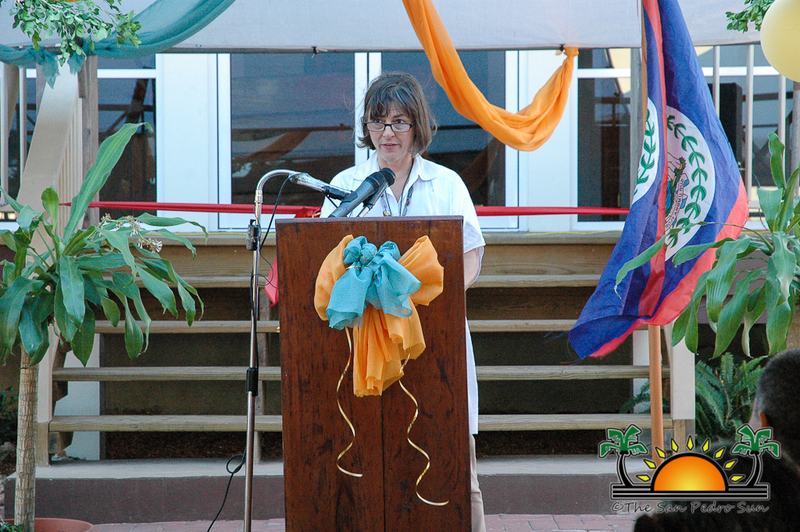 In his remarks, Heredia explained that as far back as history goes, Cayo has played an important role in Belize’s de velopment. 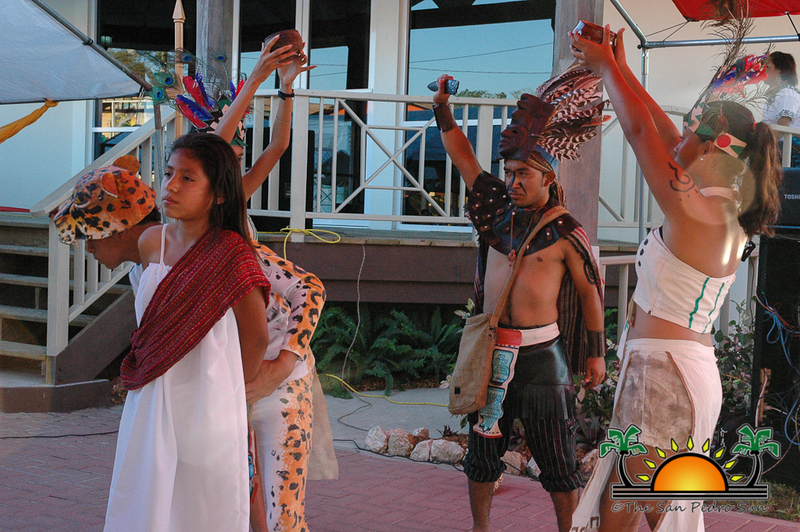 “Since its early beginning during the boom of Belize’s mahogany industry and as pasture for the mules in the chicle era; we must not forget the role this area also played in providing leisure and recreation for a community, as a playground for the children and a track for the horse racing, the site of Belize first agricultural show and a center for football and softball for western Belize. 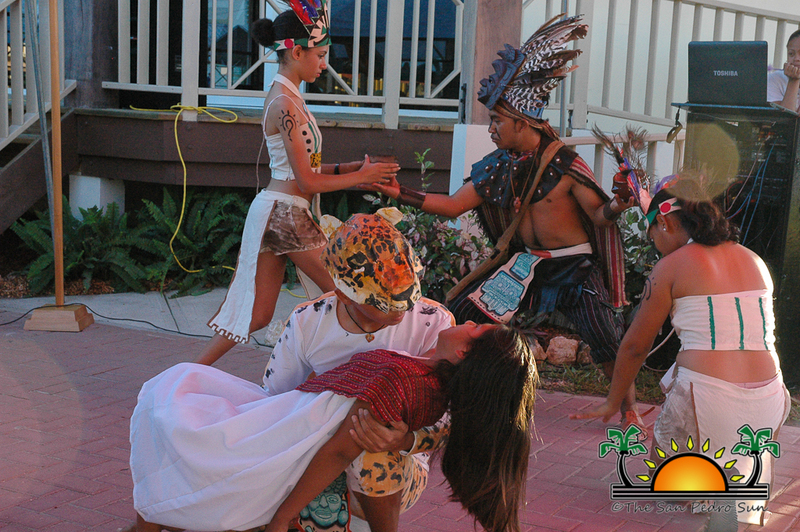 Many of the younger generation may not be aware that once Taca Airlines had planes land right here as regular service from Belize City. 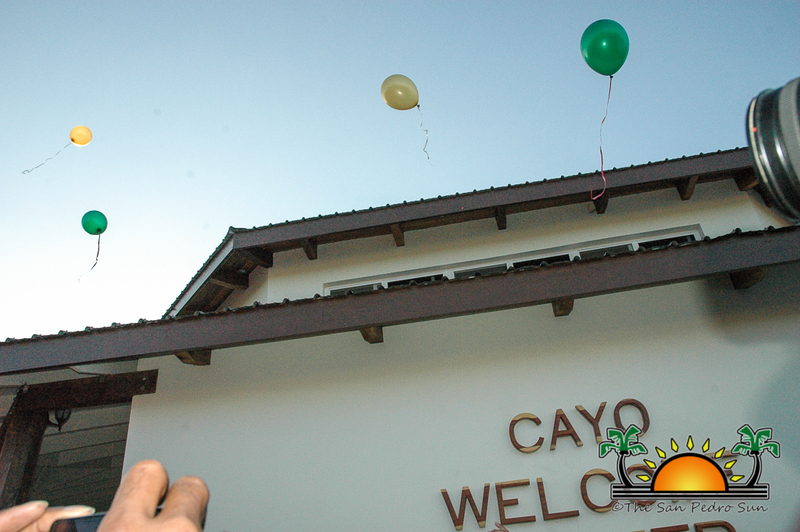 Today we will proudly cement the importance of tourism to the livelihood of Cayo people with the official opening of the Cayo Welcome Centre,” said Heredia. 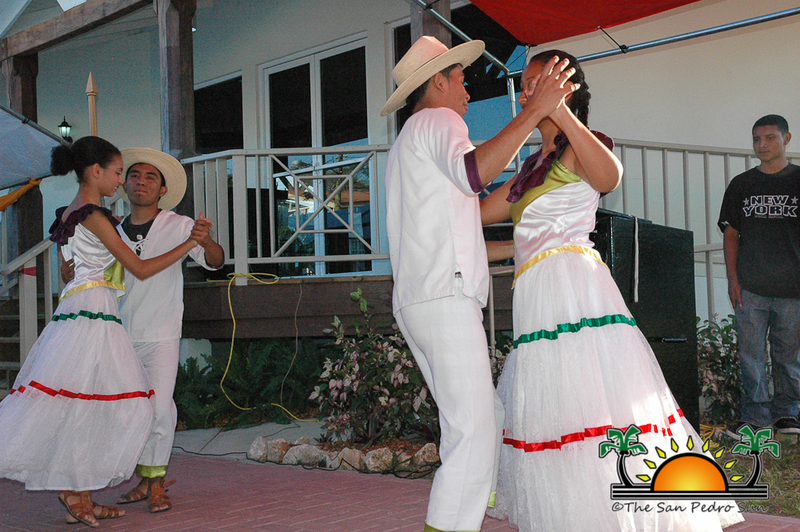 In the Cayo District alone, the hotel industry provides employment to over 1000 people directly. 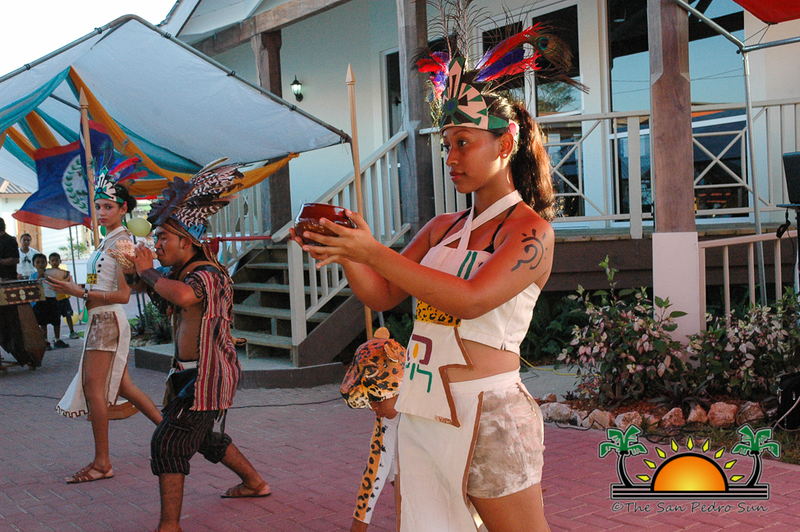 Of interest to note also is that the Cayo District is home to 20% of the country’s tour operator and 20% of Belize’s registered tour guides. 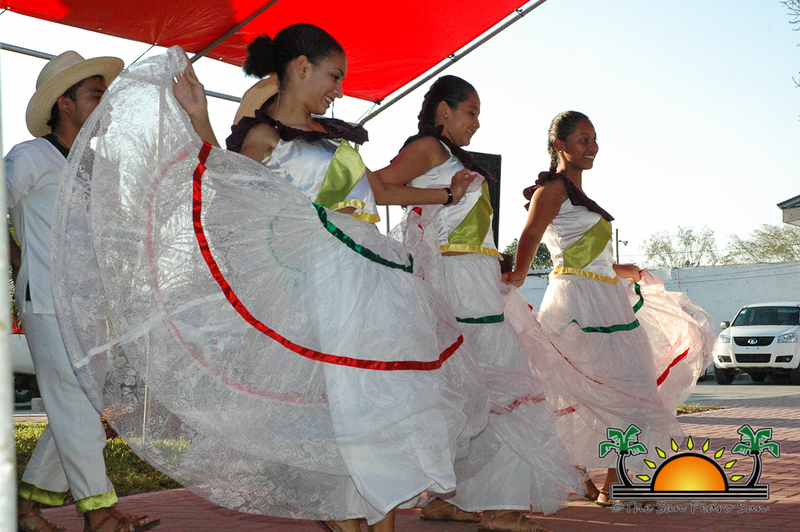 For that reason, explained Heredia, western Belize is taken into every planning undertaken because it highlights the part of the country’s natural and cultural attractions which is one of the areas of priority for tourism development. 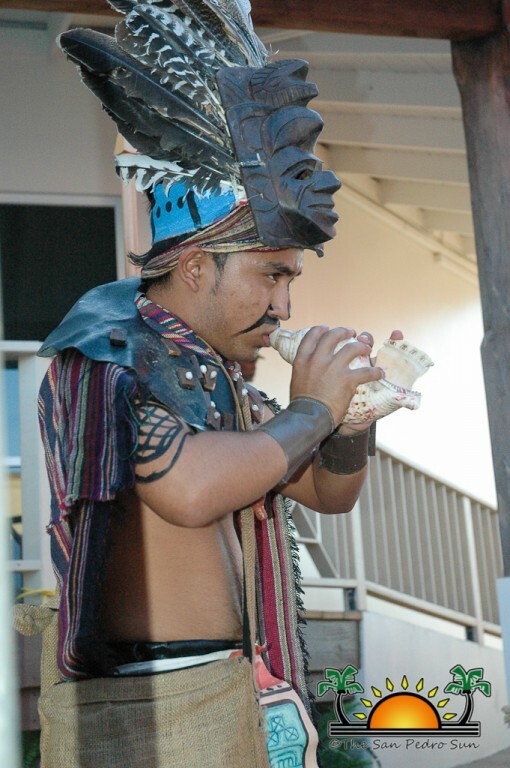 “Indeed an unexpected reminder of the area’s cultural wealth was brought to the forefront with the unearthing of ancient Maya Homesteads during the excavation work on Burns Avenue. 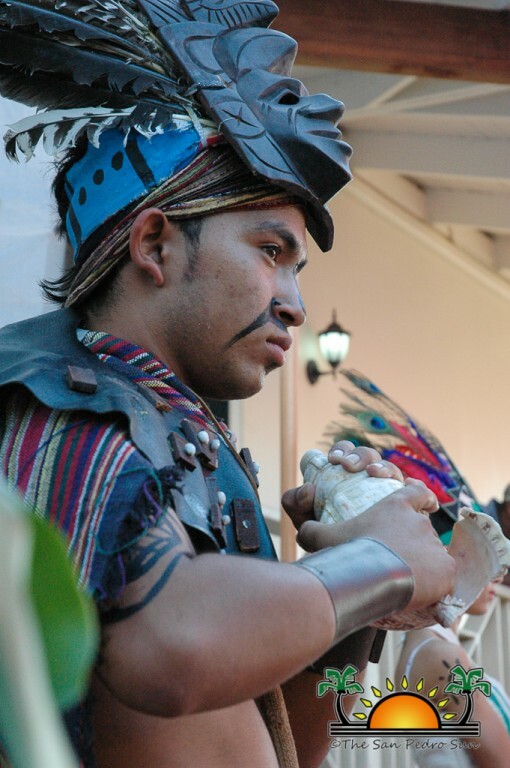 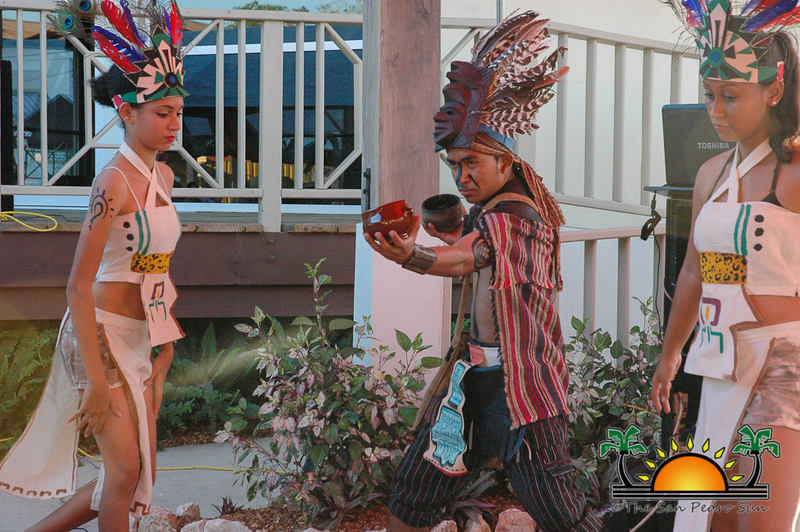 That story, of the Cahal Pech Maya, will be revealed as a part of the Cayo Welcome Center. 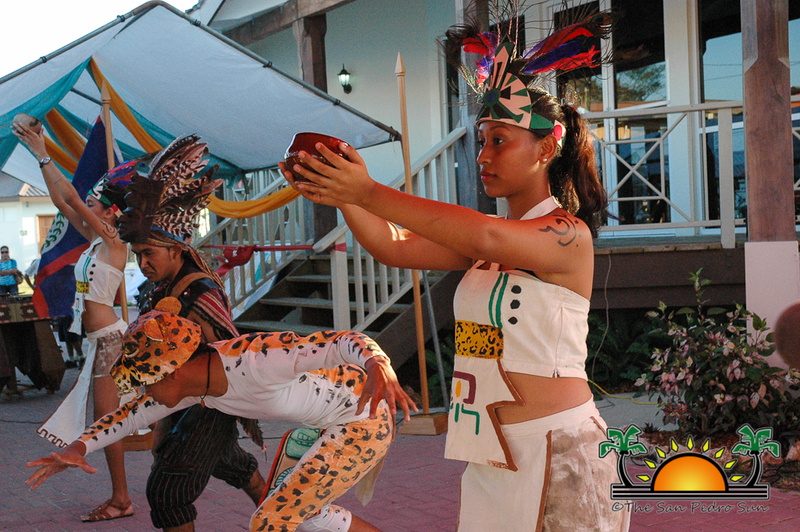 The Cayo District thus embodies the unique authenticity that is Belize. 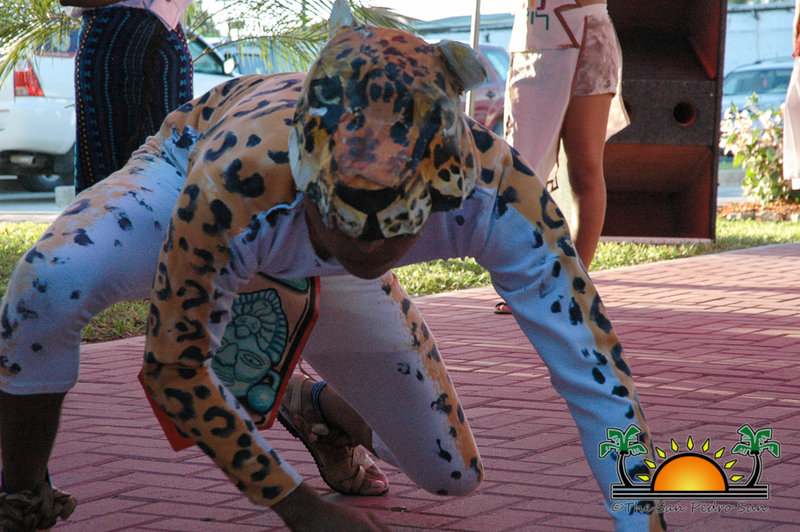 That sets us apart as a tourism destination on the world stage,” he remarked. 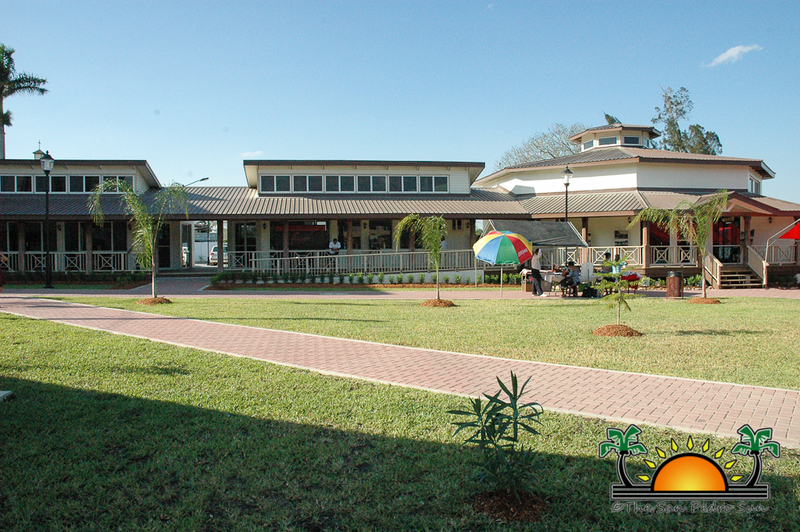 The Cayo Welcome Center includes an open area that can be used for screening documentaries or movies, a small room where artifacts and other exhibits will be displayed, an outdoor permanent stage, ample public parking area, public restrooms, several small booths used for traditional food stalls, two indoor dining restaurants and other park amenities. 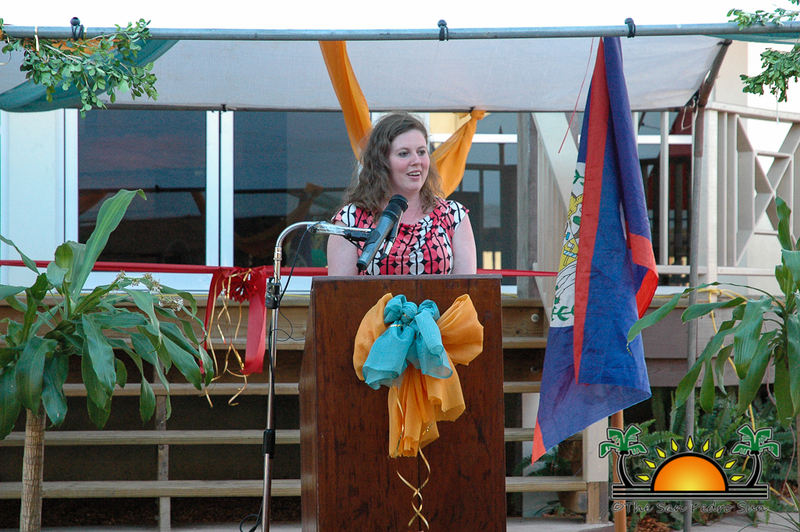 Combined with the government and municipal contributions, the new facility is estimated to have cost Belize $4.3 million. 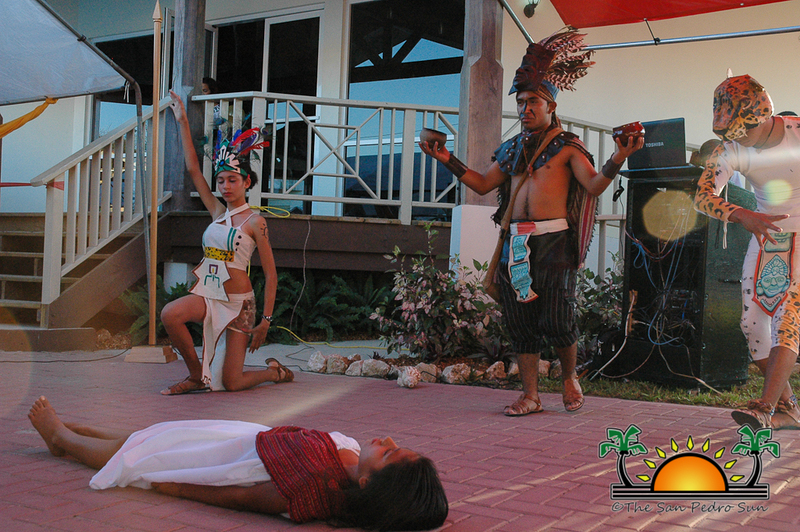 During and after the ceremony there were several traditional dances along with live marimba music which complimented the traditional Maya and Mestizo food that was prepared for the invited guests. 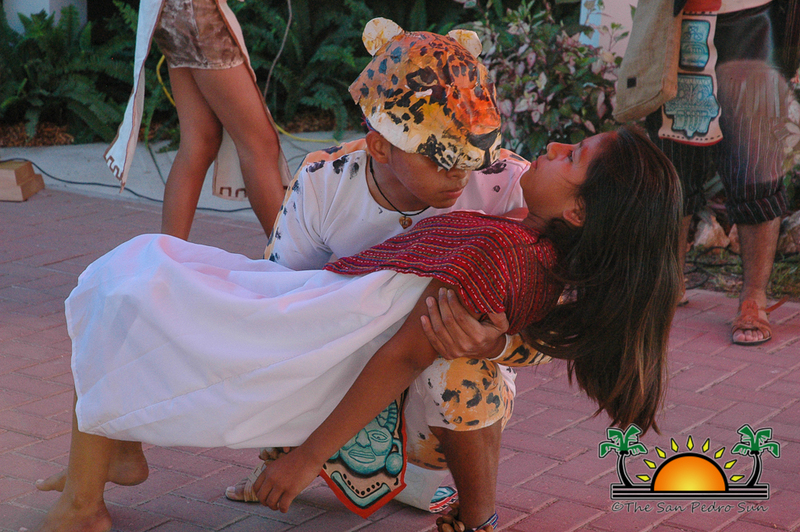 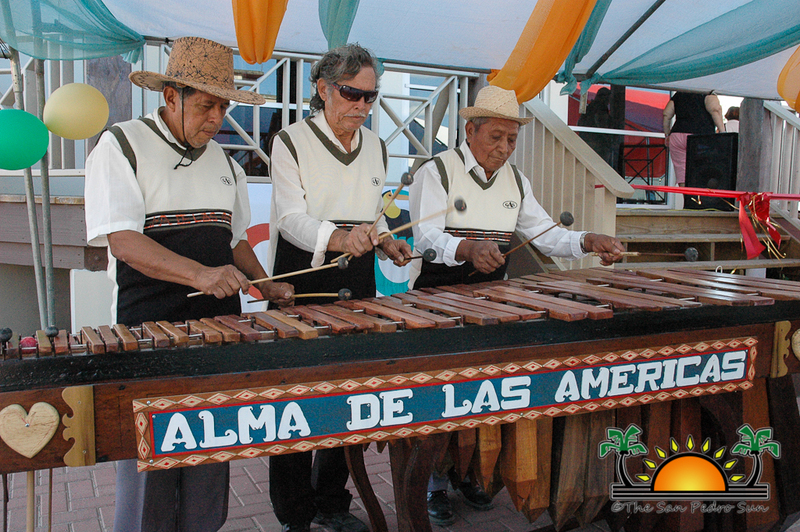 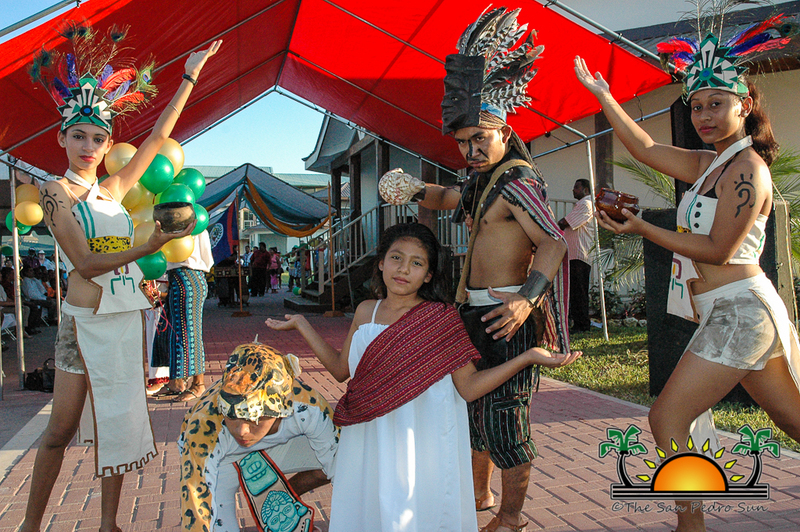 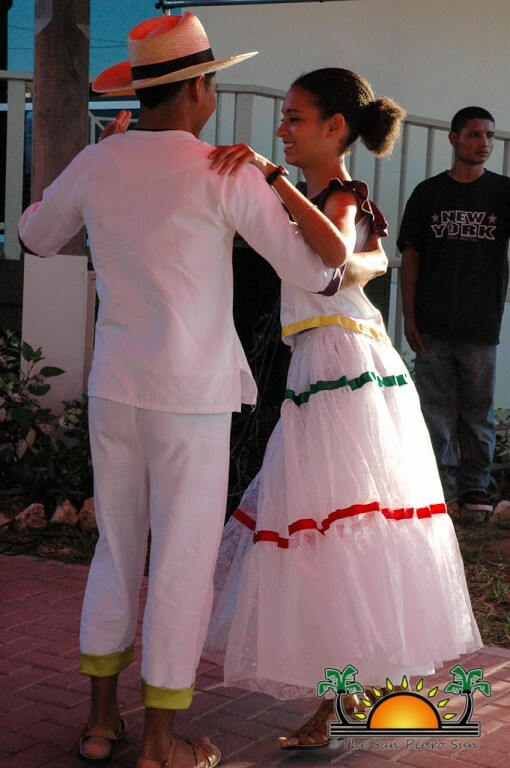 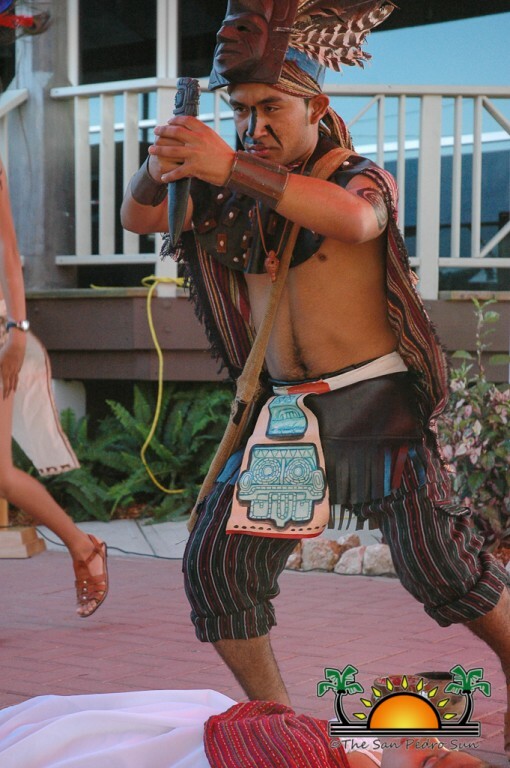 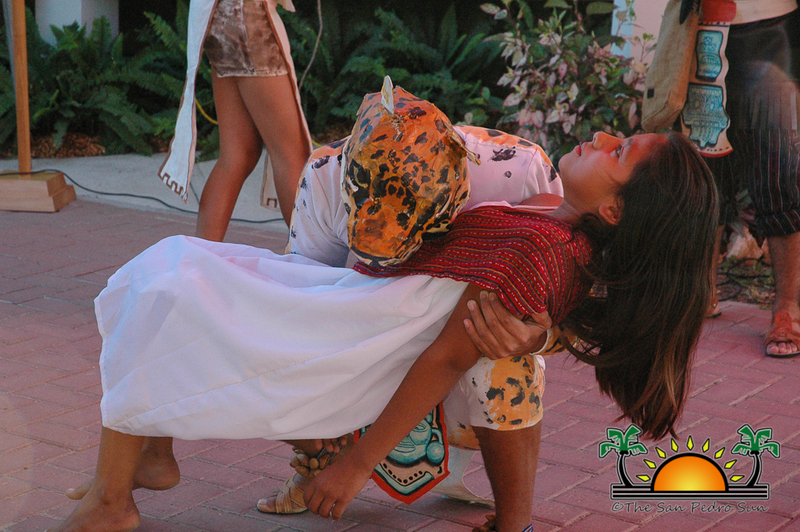 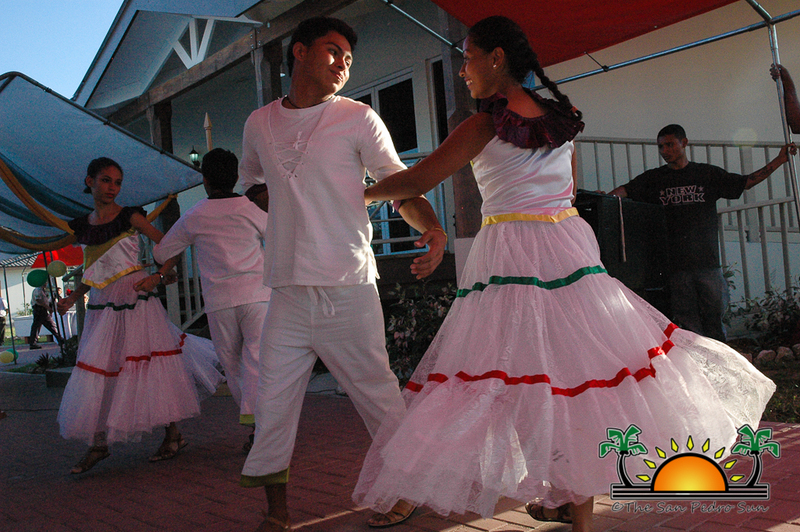 The opening of the Cayo Welcome Center was planned to coincide with the Annual La Ruta Maya Cultural Night which took place at the same facilities. 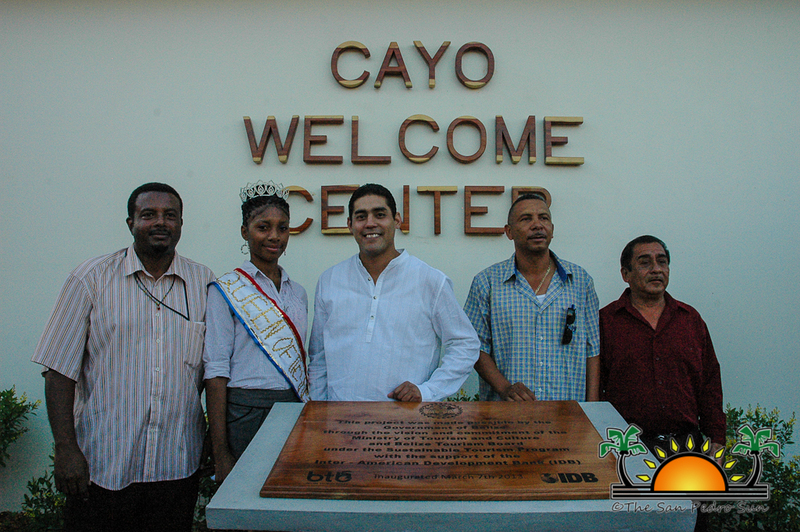 The management of the Cayo Welcome Center will be done by the local municipality.